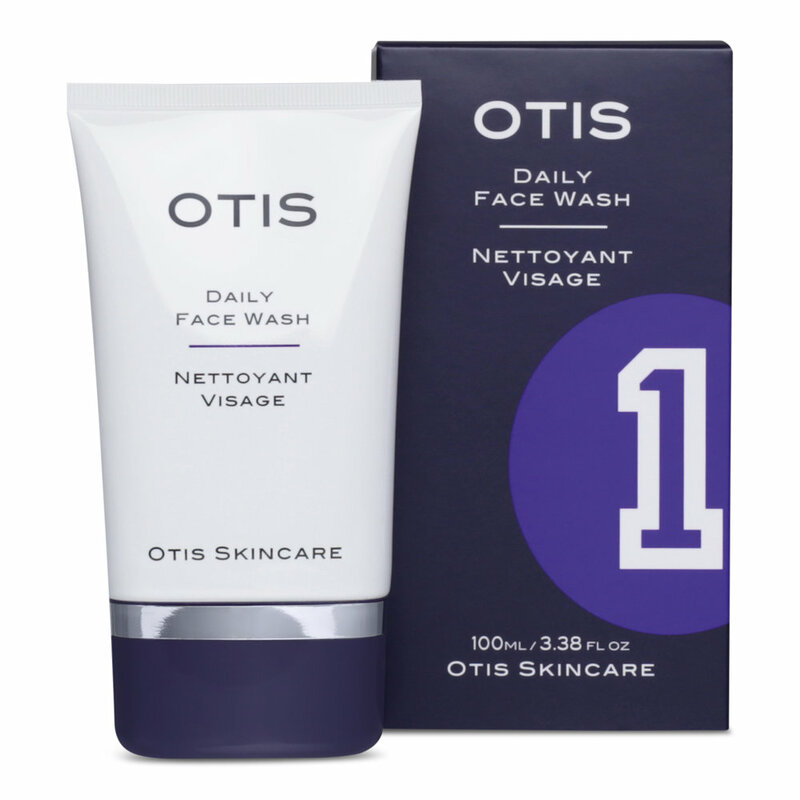 New skincare brand Otis, appreciates that there are paramount differences between men’s and women’s skin. A man's skin has about 20-30% more collagen than a woman's, giving it much more structural support. However, collagen levels drop rapidly after the age of 40 years leading skin to lose its elasticity and firmness. Wrinkles begin to form more quickly, becoming deeper and more visible. Further, daily shaving destroys the hydrolipidic film of the skin and leads to a loss of natural lubrication and protection. The act of dragging a blade across the skin causes irritation and nicks, creating scar tissue, increasing dryness and badly affecting the barrier function of the skin. The new collection features three essential products for a man’s daily skincare routine - a daily face wash, protective skin cream and hydrating daily moisturiser. Designed with practically in mind, each is 100ml so perfect for travel, the gym or business trips. A very light, yet deeply hydrating, moisturiser packed with active anti-aging ingredients. It absorbs quickly to firm, nourish and regenerate the skin – without creating shine. It is suitable for all skin types. Key ingredients of hyaluronic acid which provides long-term hydration to keep the skin plump, smooth and supple. Reduces fine lines and wrinkles, improves the texture of the skin and helps restore elasticity. A nourishing and protective shaving cream designed to ensure a close, comfortable and impeccable shave -without irritation. Very emollient, it provides maximum protection, lubrication and hydration throughout the shave - even on sensitive areas such as the neck, and even after three or four passes of the blade. Key ingredients of glycerin to improve the skin’s hydration level, protects and helps regenerate the natural barrier function of the skin and shea butter to nourish and protect the skin in order to restore its suppleness. A multi-action purifying face wash with a selection of active ingredients to cleanse, exfoliate and regenerate skin without dryness. Key ingredients of black tea extract whose antioxidant properties help protect the skin against damaging free radicals.